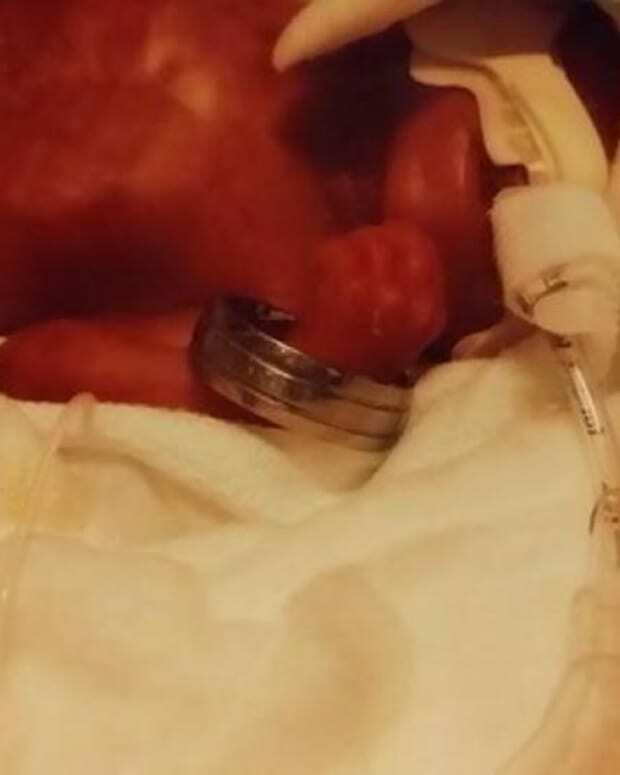 E’Layah Faith Pegues was due to be born on Dec. 29, but she had other plans and came nearly 14 weeks early, on Sept. 23. 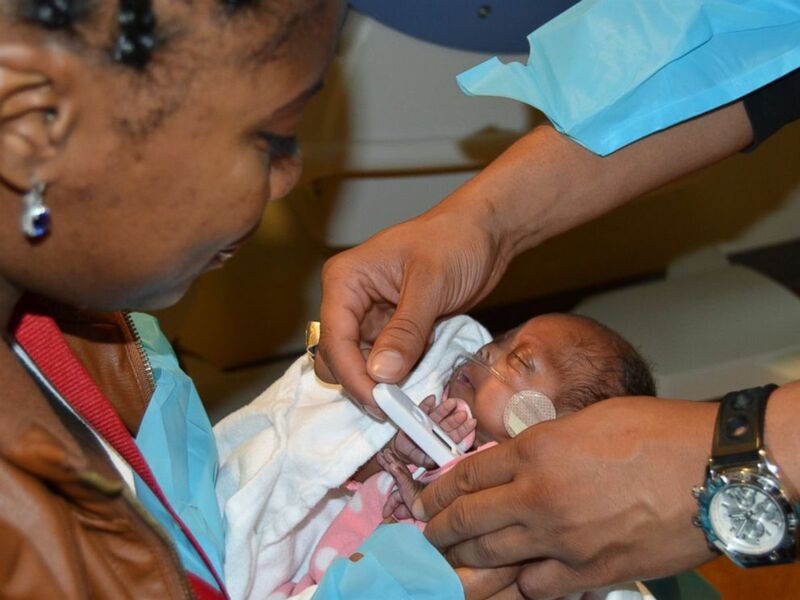 E’Layah, weighing just 10 ounces when she arrived, is the smallest surviving baby born at Carolinas Medical Center in Charlotte, North Carolina. 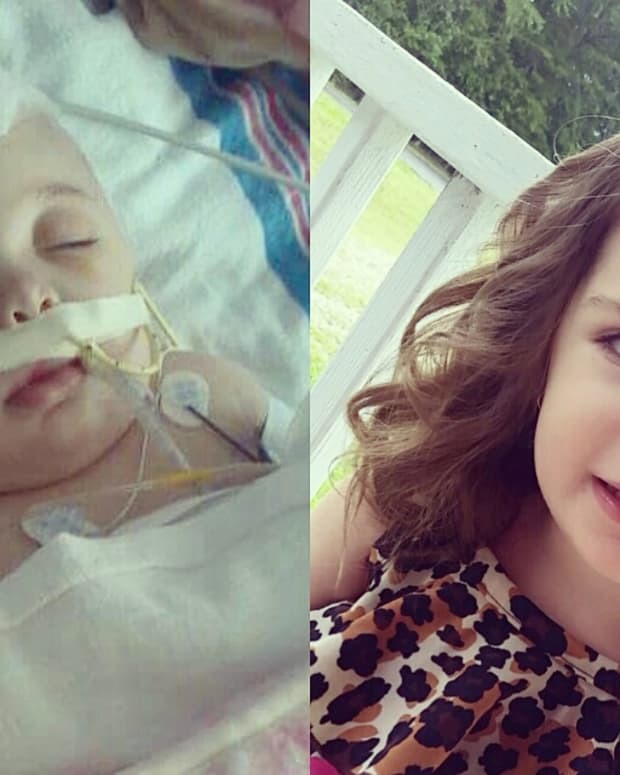 “Five or even 10 years ago, it probably wouldn’t have been possible for her to survive, much less thrive,” Dr. Andrew Herman, a neonatologist and chief medical officer at Levine Children’s Hospital, told The Charlotte Observer. 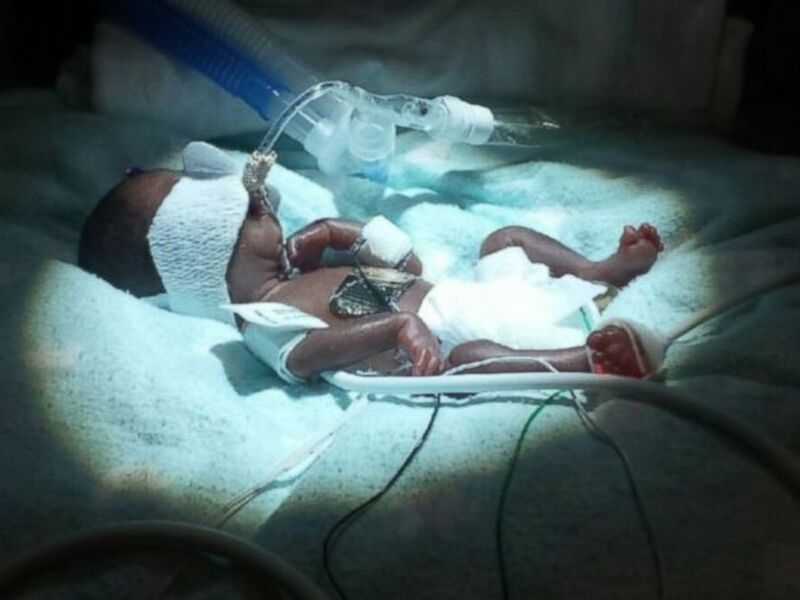 Though E’Layah weighed in at 3 pounds, 10.7 ounces on Dec. 29 and was expected to go home within a week or two, bringing the infant to full health was no easy task. 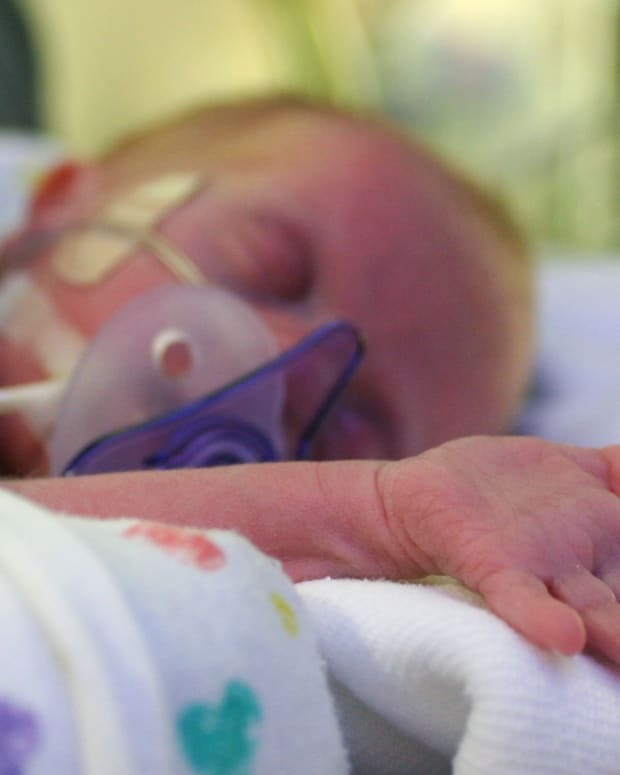 Besides being both underweight and premature, her organs needed time to develop and she required CPR the day after she was born via emergency cesarean section. 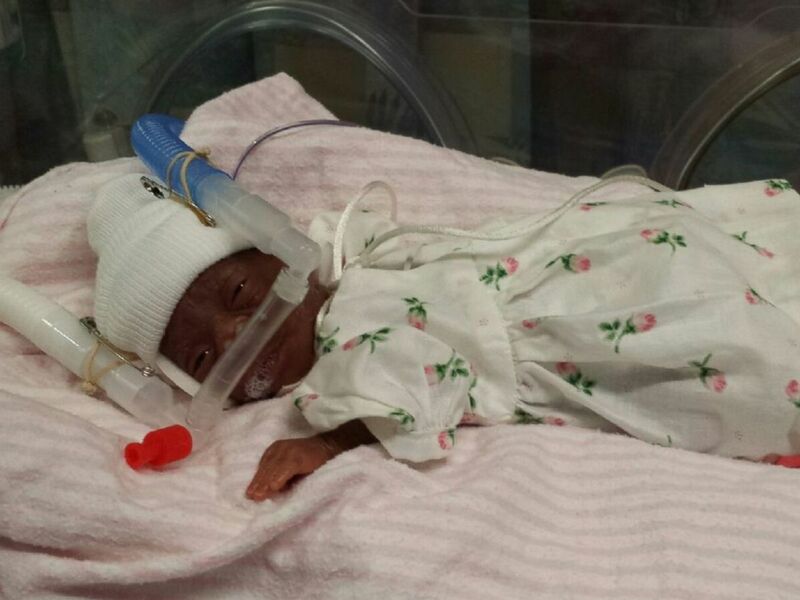 “E’Layah is our miracle baby girl,” her mother, Megan Smith, said. 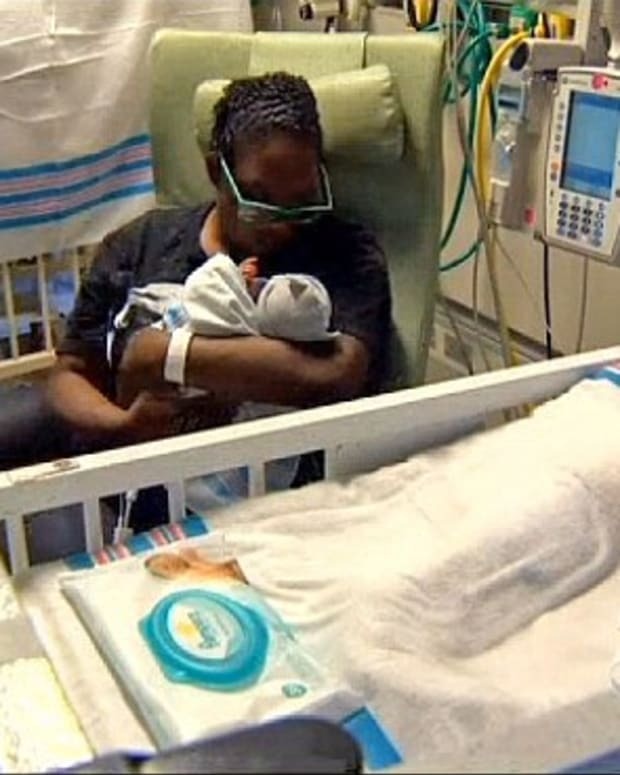 Smith and her fiance, Eric Pegues, gave their daughter the middle name Faith despite being told repeatedly she may not make it. “We weren’t going to give up on her,” Smith said. Herman is optimistic about E’Layah’s future. 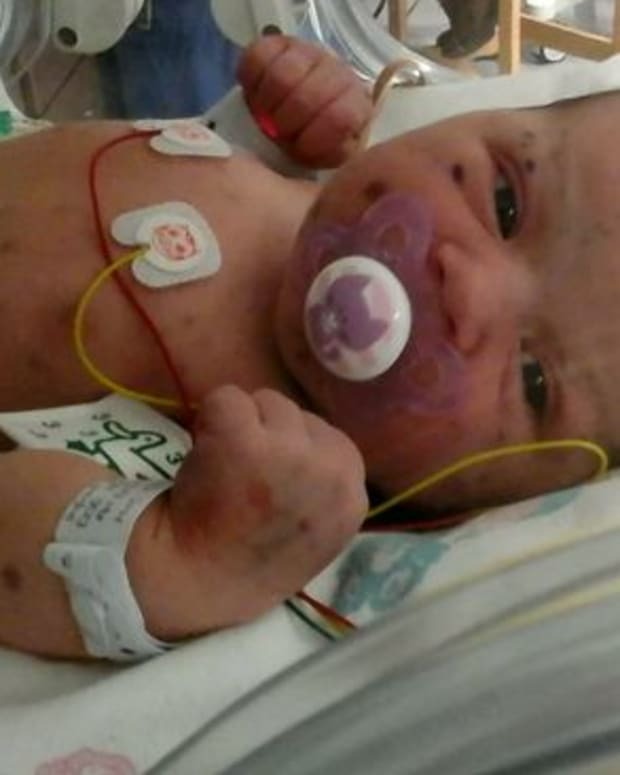 “I expect E’Layah to have a wonderful life and to be a healthy kid,” he said. "One day, I was holding her, and my fiance called me while I was in school and said, &apos;Let me speak to E&apos;Layah,&apos;" she told ABC News. 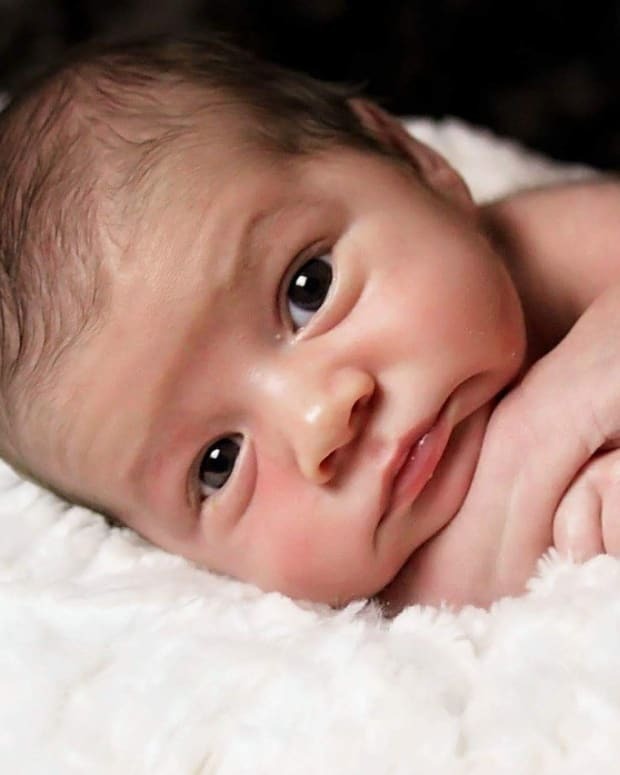 "I put the phone to her ear, and her eyes just opened up, and she started smiling. 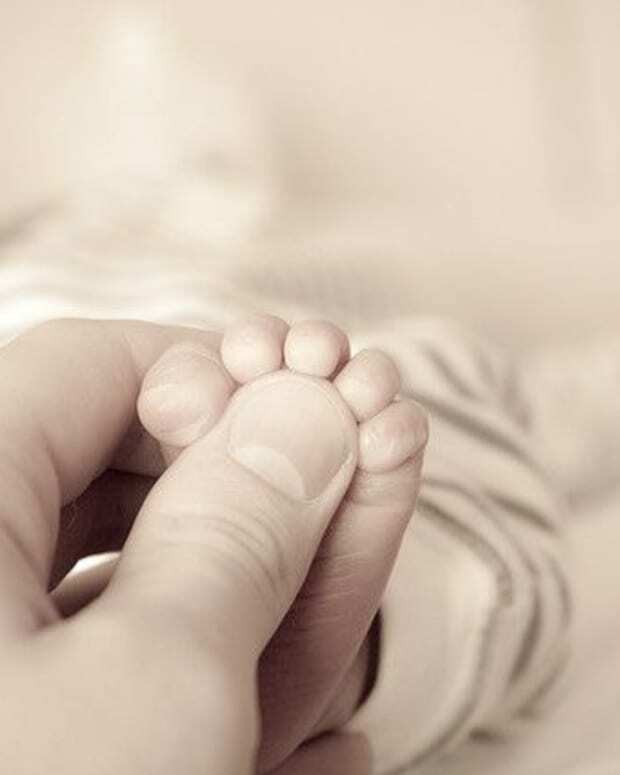 "He also always sings to her and tell her she&apos;s Daddy&apos;s Little Girl or Daddy&apos;s Little Angel, and I just love that -- our precious moments with her."